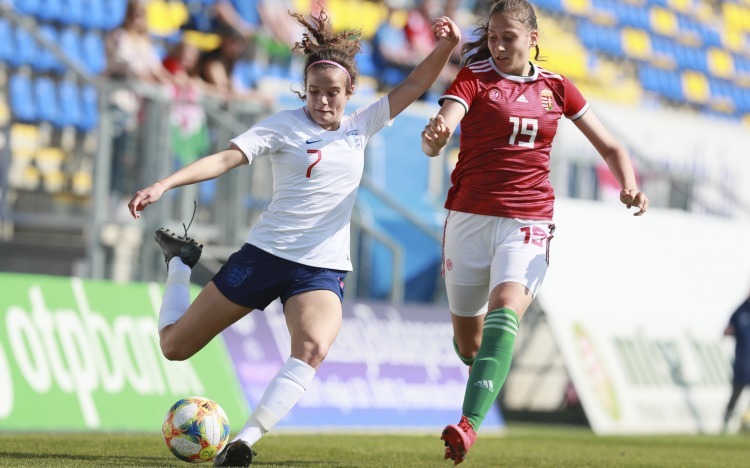 It’s now two wins from two in the UEFA Women’s U-17 Elite Round qualifiers for Gemma Grainger’s England side but Wales began with a 4-0 beating by Belgium. 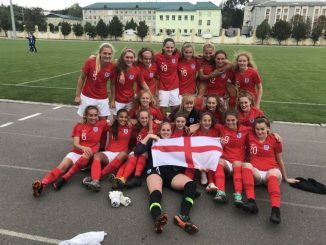 England made it two wins from as many games without conceding when defeating Group 1 hosts Hungary 3-0. 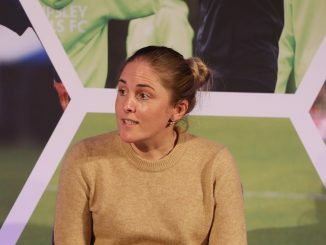 Eleanor Dale hit a quick brace around the half-hour mark and Fran Stables entered the field at the start of the second half and promptly completed the scoring. Greece beat Georgia 3-0 with three first-half goals in the other Group 1 game. Wales were beaten 4-0 by Belgium, for whom Tess Wils, Tine Lemmens, Hannah Eurlings and Geena-Leesa Buyle shared the spoils. Also in Group 7 the tie between Finland and Austria finished 1-1, Vilma Koivisto’s penalty cancelled out by Lilli Purtscheller. 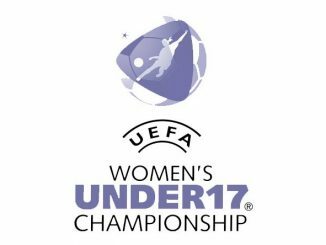 In Group 6 Denmark defeated Iceland 2-0 with Mathilde Carstens and substitute Comelia Kramer on target, Italy defeated Slovenia by a similar score, Michela Giordano and Anna Catelli on target.